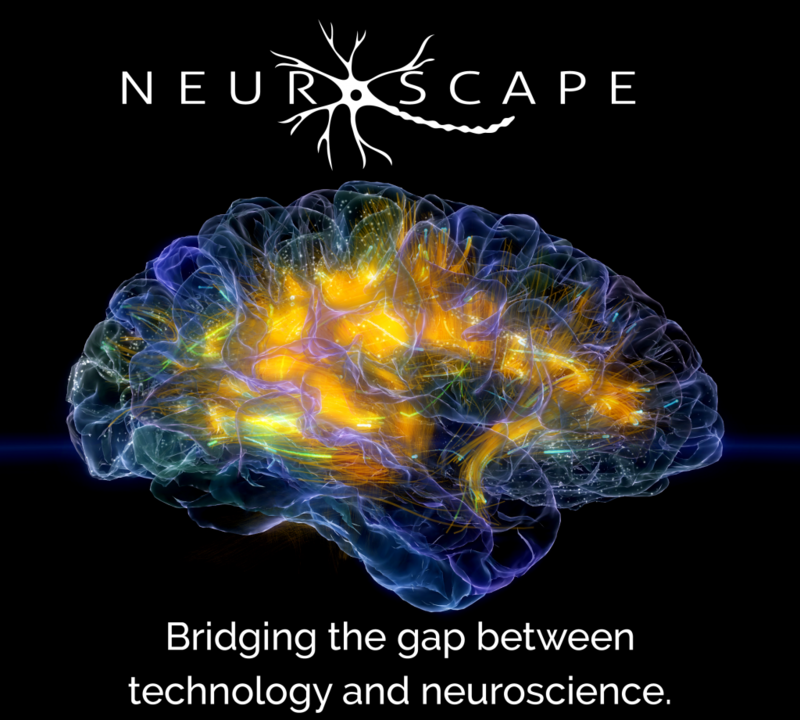 Neuroscape is a translational neuroscience center at UCSF engaged in both development and research to advance cutting-edge technologies as novel brain assessment and optimization tools. We also support the neuroscience efforts of others by providing unique, state-of-the-art development studios and research facilities to drive the rapid translation of neuroscience into real-world solutions. Neuroscape is a translational neuroscience center engaged in both development and research to advance cutting-edge technologies as novel brain assessment and optimization tools. We also support the neuroscience efforts of others by providing unique, state-of-the-art development studios and research facilities to drive the rapid translation of neuroscience into real-world solutions. We are located at the UCSF Mission Bay campus in the Sandler Neurosciences Center, with additional sites coming online across UCSF and beyond. Our Core team consists of research scientists, programmers, engineers, research associates, research assistants and support staff that are involved in the incubation of new technologies and methodological / analytical approaches to assess and optimize cognitive control. Our primary interests are both basic science, to understand the neural mechanisms that underlie cognition and everyday behavior, and translational science, to help improve the quality of people’s lives. Affiliates and Collaborators work closely with our Core team to broadly extend the impact of Neuroscape further into our current domains of Education, Medicine, and the Arts. Our Internship program has trained hundreds of people in the skills needed to conduct neuroscience research, develop interactive technologies, utilize the latest biosensing tools and analyze / interpret multimodal signals to assess and optimize brain function for a wide-range of populations. Our Approach involves the development of custom-designed, closed-loop systems that integrate advances in software and hardware with the latest neuroscientific techniques. All new technologies are submitted to rigorous empirical testing by our neuroscience faculty to ensure that they are optimizing brain function and whole body physiology, as well as contributing to the field’s understanding of brain structure, function, and relationship to behavior. Our Mission is to reimagine emerging, non-invasive technology (e.g., video games, wearable devices, virtual reality, augmented reality, motion capture) as tools to better understand brain function, enhance our cognition, and optimize our behavior. Our Partnerships with companies serve as a powerful bridge between academia and industry to benefit science, education, and medicine. We have affiliations with academic laboratories and institutions around the world who share a common goal with Neuroscape. Philanthropy, both in-kind support and monetary gifts, are critical to our success. We are deeply grateful to our current and previous benefactors, and rely on continued generosity to support our ongoing efforts. The Neuroscape Network is a special group of philanthropists whose ongoing support is vital to Neuroscape.